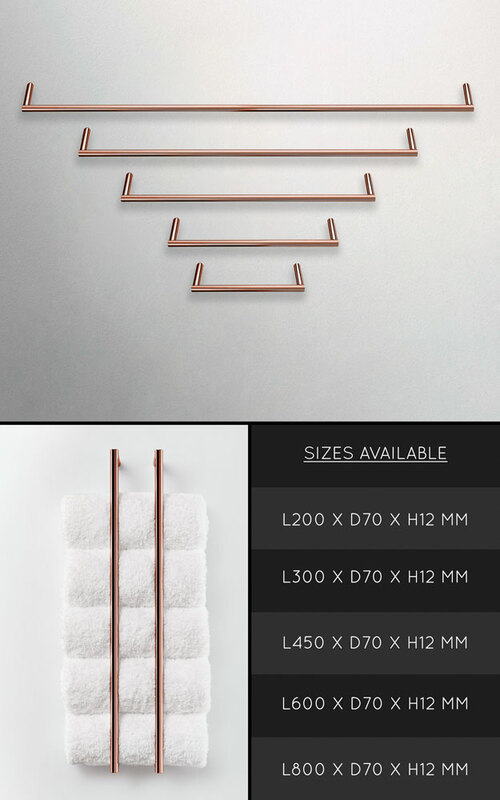 Lovely simple contemporary styling with an exclusive polished copper finish, these wall hung towel rails are available in 5 towel bar lengths. 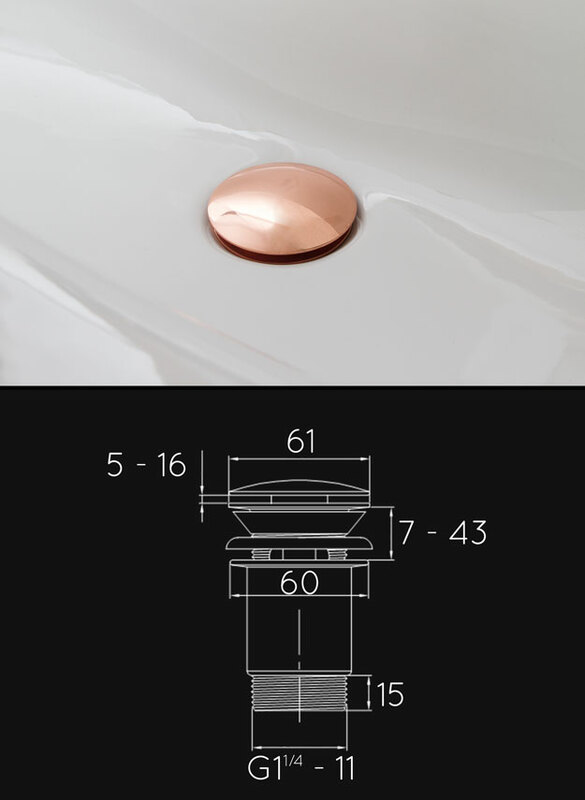 These unique copper bathroom accessories can be fitted horizontally or with the use of 2 bars vertically which makes an interesting and smart design feature. * For 5 towel bar lengths. * Exclusive polished copper finish.